Give a gift from this list to your cheerful kids and spunky teens who are just growing up too fast. Built on principles of faith and the Word of God, these will be gifts for kids that keep on giving. 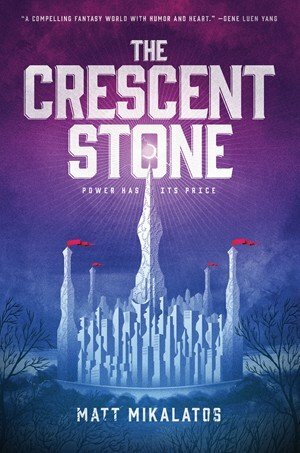 For your fantasy-loving teen or preteen, The Crescent Stone is a tale of strange lands and heavy decisions. It is as if John Green decided to write his own version of Narnia. Twelve-year-old Winnie Willis has a way with horses. 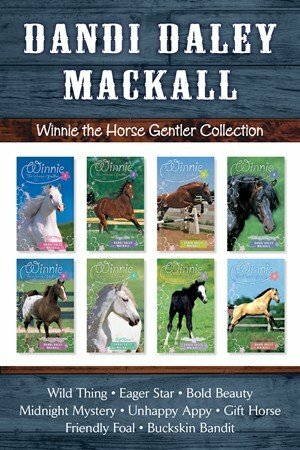 As Winnie teaches her horses about unconditional love and blind trust, God shows Winnie that he can be trusted, too, when parts of her life don’t come easily. This barn-shaped boxed set includes all eight titles in the Winnie series. 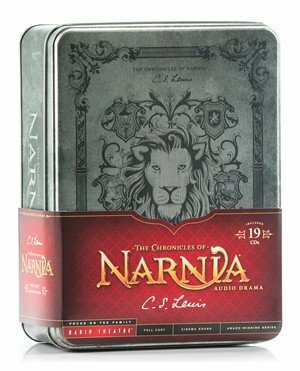 The literary classic The Chronicles of Narnia has captivated millions of readers across the world for decades. Recorded in London with an all-star cast of England’s brightest talent from the stage and screen, an original orchestral score, and cinema-quality digital sound design, these stories are a perfect gifts for kids of all ages! Reading/hearing these stories will help young ones love stories of the Bible and may help adults fall in love with God’s Word all over again. 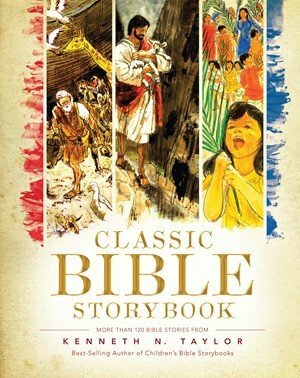 A nostalgic collection of more than 120 Bible stories and art taken from Taylor’s Bible Story Book and The Living Bible Story Book, the Classic Bible Storybook presents the truths of the Bible in language that is understandable to kids. Gifts for kids not only need to proclaim the truth but need to do it actively! The Hands-On Bible uses experience-based learning to communicate God’s Word in an active, understandable way. 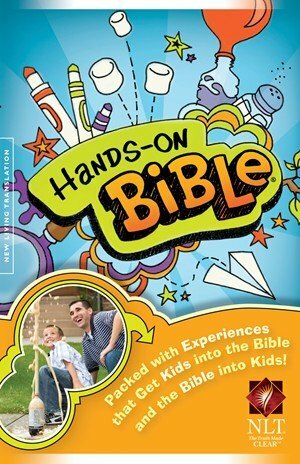 Just as Jesus taught with hands-on lessons, this Bible will teach kids how to “do” God’s Word! Check out the complete list of gifts for kids here!